I have many research interests, but my primary objective as a scientist and an informed citizen is the long-term conservation of biodiversity by maintaining environmental integrity. I am currently a graduate student at the University of Minnesota in the department of Fisheries, Wildlife, and Conservation Biology. 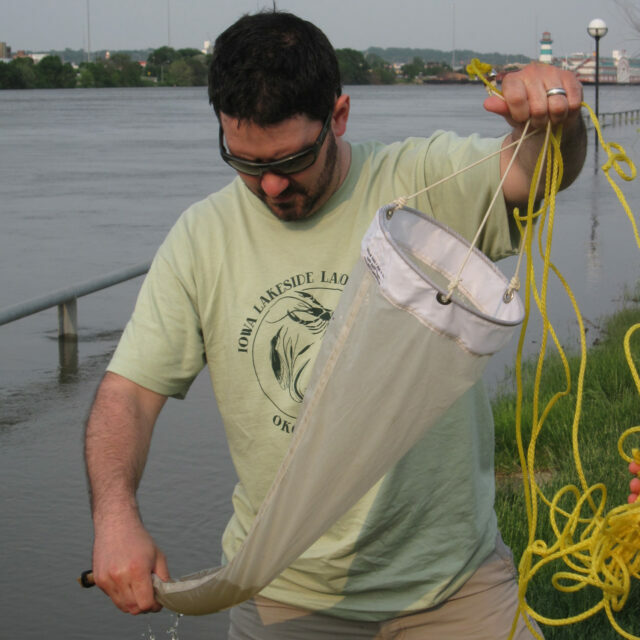 I am also a research assistant, lab technician, and student mentor with the University of Minnesota's Limnological Research Center/LacCore. Most of the projects that I have been involved with over the last three years have had a paleoecological or paleolimnological flavor, so I am very interested in learning how the past can inform our understanding of how ecosystems respond to climate change. Scientist have many tools at our disposal, but diatoms used as a biological and environmental indicators are extremely powerful in helping us better understand how aquatic and terrestrial ecosystems behave with changing environmental conditions.